African-Americans in Standard Behavioral Treatment for Obesity, 2001-2015: What Have We Learned? African-Americans bear a disproportionate burden of the obesity epidemic, yet have historically been underrepresented in weight loss research. 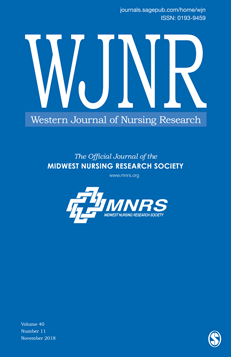 We conducted a narrative review of large (N > 75) randomized prospective clinical trials of standard behavioral treatment for weight loss that reported results in the past fifteen years (2001-2015) to: 1) determine the rates of inclusion and reported results for African-Americans, and 2) further identify strategies that may result in improved outcomes. Of the 23 trials reviewed, 69.6% of the studies met or exceeded population estimates for African-Americans in the United States. However, only 10 reported outcomes and/or considered race in the analytic approach. At 6 months, African-American participants consistently lost less weight than white participants. The use of culturally tailored intervention materials and monthly personal telephone calls were reported as factors that may have enhanced treatment response. Future behavioral weight loss trials should also increase reporting of outcomes by race.